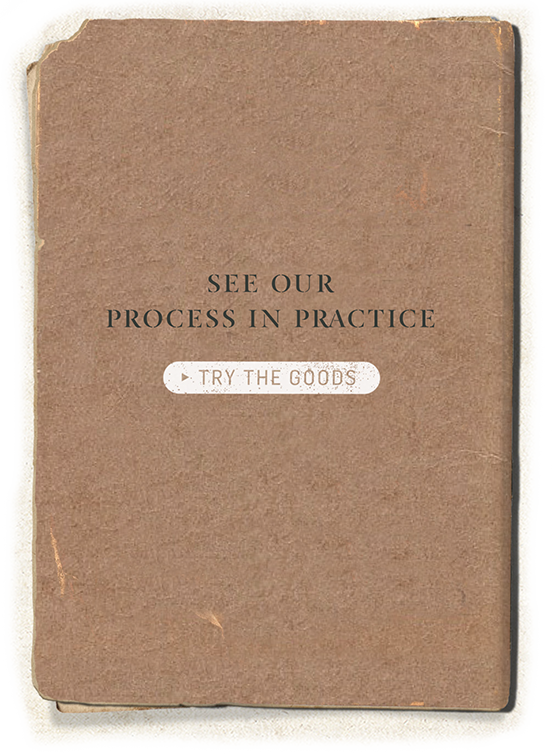 The freshest West Australian corn, wheat and malted barley is handpicked by our distillers. These local grains are then milled and hand fed into our mash kettle to unlock all the grains fermentable sugars to craft our signature full grain mash. 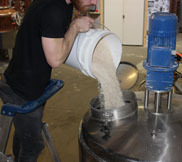 The mash is transferred to open tanks where our yeast is added to start the fermentation process. 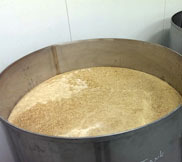 Over a few days, the yeast work their magic and the sugars are converted to produce our distillers beer. 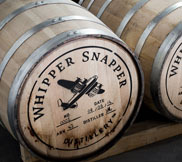 Our custom designed still is used to craft our trade mark Whipper Snapper flavour. Our distillers distil the beer through our unique 16 plate copper columns where only the finest cuts are selected to produce our final spirit. Fresh charred Southern American White Oak barrels are filled with our signature spirit. 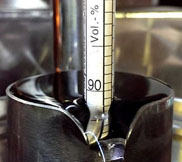 Our climate in urban Perth, West Australia allows the spirit to mature to an exceptional quality, developing unique flavour and characteristics. 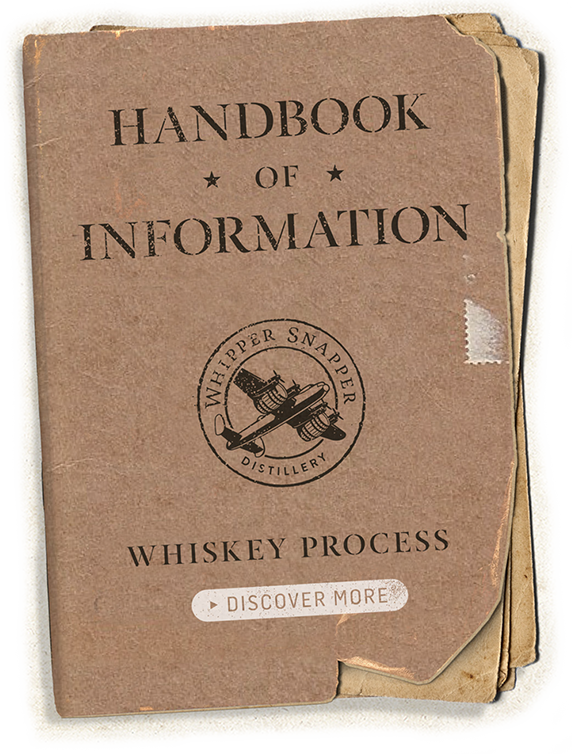 The matured spirit is hand bottled direct from the cask ensuring all cask flavours and natural characteristics are intact. 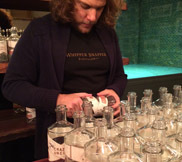 Finally each bottle is individually signed and dated by our head distiller before being delivered for your enjoyment.